It's All Connected: Are The Chickens Pulling My Leg? The middle one is my usual extra large size that the girls regularly give me. The one on the far left is almost the size of goose egg! Now who could have laid that monster? Gertie is a regular as rain layer of normal eggs. It's her job and she gets it done with very little fuss and bother. But, I must confess I have been covering up for Dizzy Lizzy. She's never been known to lay an egg since she came here and my sister doesn't think she ever did when she lived at her house. She was just a kind of cranky, none too bright, doesn't earn her keep chicken. These little, yolkless efforts are often called fart eggs. Hey, I didn't make the term up! 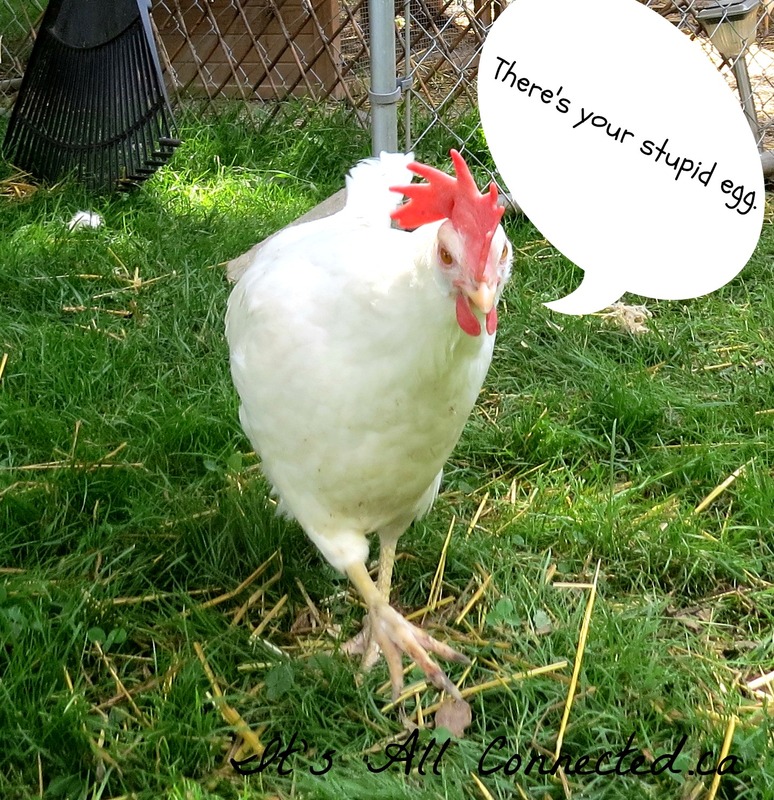 Since a chicken has several eggs in various states of development inside her, these unformed ones sometimes slip through. Or out, as the case may be. I have to be a little inventive with this one. A candle holder, maybe? The chicken world is a great mirror of our own lives. There are overachievers and underachievers, steady as a rock reliable ones and some that only perform well under pressure. To be honest, I belong to the last category, so I should be a little kinder to poor Dizzy Lizzy. Stay tuned to find out all about chicken PMS! What a cute post. 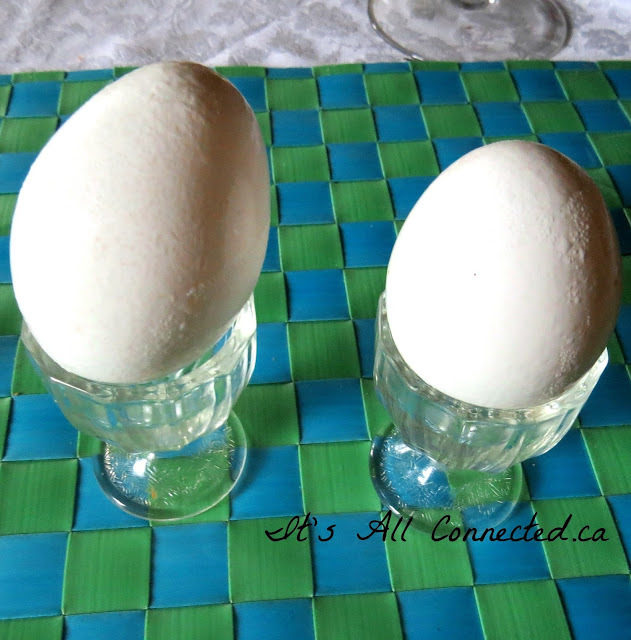 I'm visiting from Deb's blog where she tempted us with muffins with her fresh eggs. Good for Dizzy Lizzy! Wowzers... that's huge! You should blow it out for an awesome Easter egg next year! 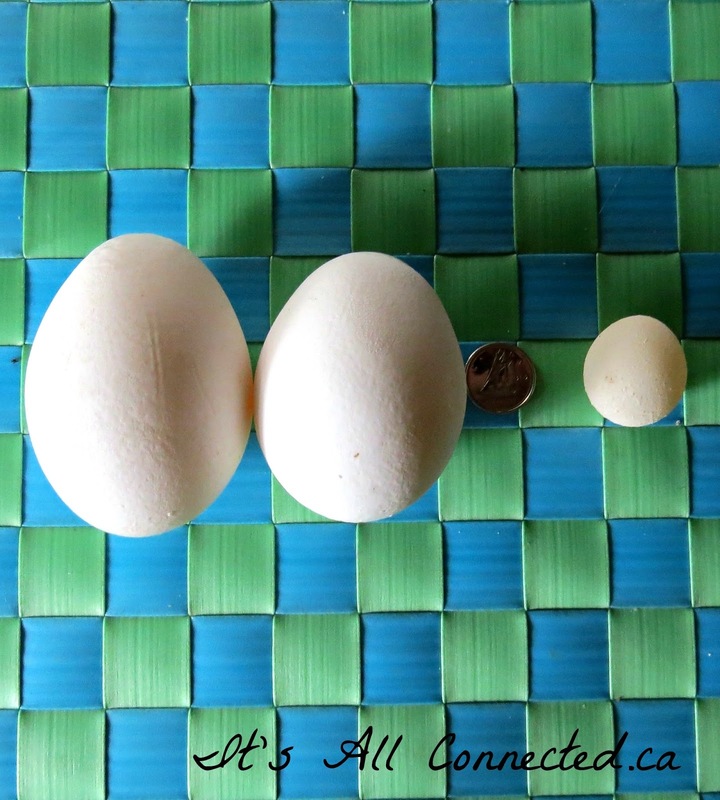 Well, that is quite a difference in eggs. We raised chickens when I was a kid, but never remember seeing a Fart egg. Maybe Mom just threw them away. What the heck Dizzy, you go girl! Perhaps she was holding them in, and they got larger as she waited then finally it burst out. Either that or she is part goose. I am happy my Dizzy Lizzy finally earned her keep. Never grow up Suzan!! I love that Dizzy Lizzy's been saving up those whopper eggs for you!! How funny! I guess she's really happy living with you! So can you do anything with the "fart eggs"??? That was a fun and interesting post. Lucky you to have fresh eggs every day. Okay...laughing out loud!! I want my own egg-chickens so bad!!! 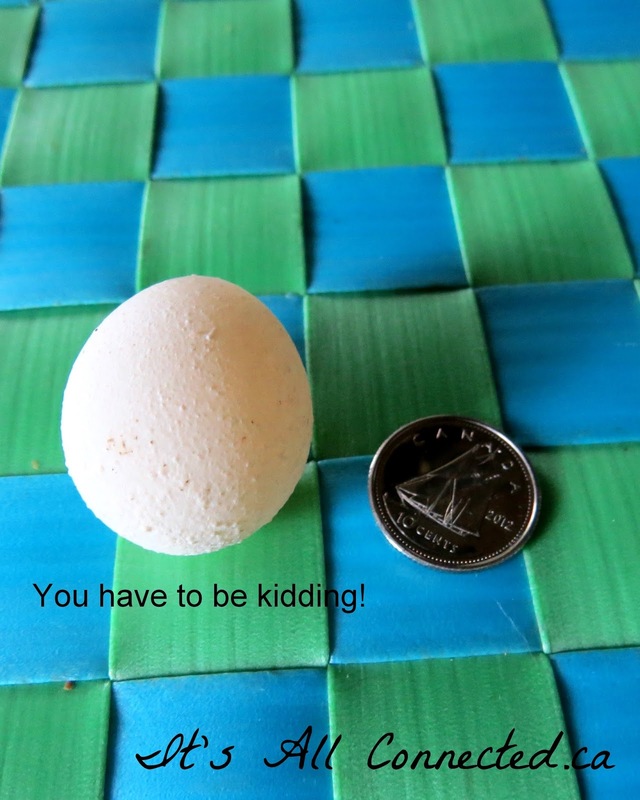 Maybe whoever laid the fart egg had a shock when Dizzy laid her huge egg, and it just popped out ! I get through loads of eggs at work, with breakfasts and cakes to make. Recently we had a load of double yolks, then last week I had a white yolk, never seen one before. I wonder if it would have been a little albino chick !! Go Dizzy! A fart egg that's hilarious so I have to ask do the have the white in them or are they completely empty, because yolkless eggs could actually sell for a fortune marketed correctly. This post made me laugh! Poor old Dizzy LizzY! 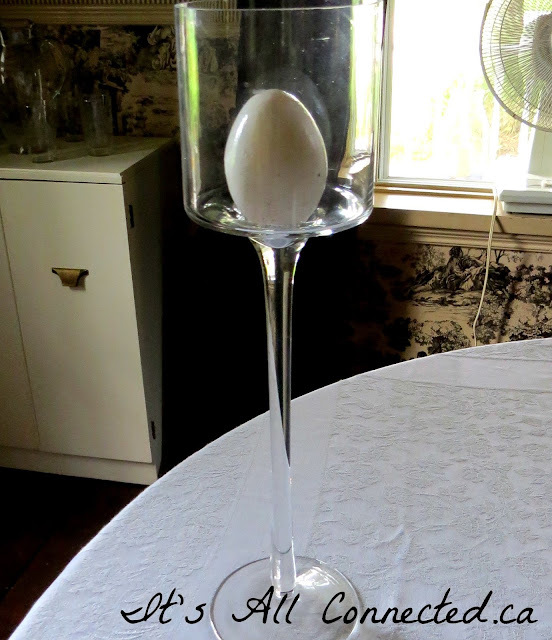 Fart eggs??? I am amazed by what comes out of those chickens at times!! !